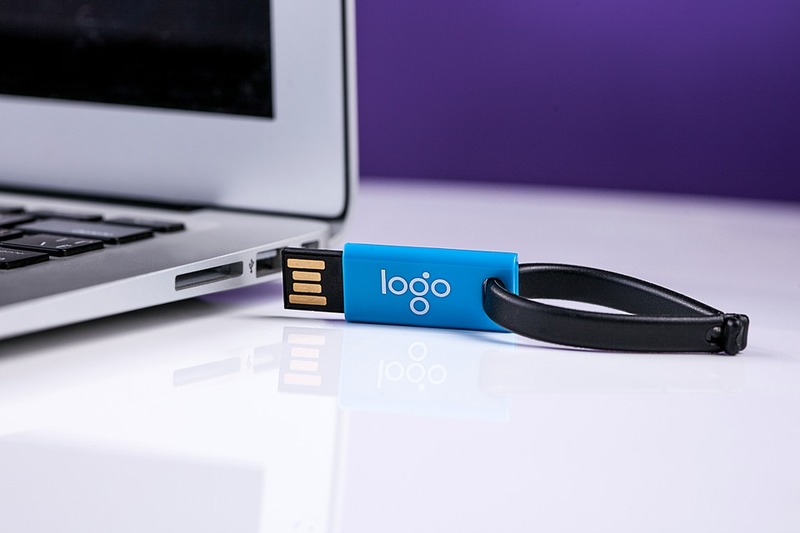 One of the greatest services we offer our branded merchandise clients is helping them stay ahead of the curve with the latest products and promotional marketing ideas. That’s why we make sure our team takes advantage of industry events throughout the year. Local events provide a great chance to include our broader team as well. In September, we sent 24 members of our team to the Northwest Promotional Marketing Association Fall Showcase. With more than 70 vendors, they got a first look at a lot of the latest products and a preview of many products that will become available over the next several weeks. It’s often the latest products with a high utility that can make a big impact for your brand in attracting new customers and strengthening loyalty with you current customers. In addition to new products, the NWPMA Showcase provides professional development opportunities that qualify for continuing education credits. Credits apply toward advertising specialty certifications offered though the Promotional Products Association International. Certifications are focused on how to develop programs and integrate promotional products with overall marketing plans, improving marketing performance and helping to drive ROI. You can learn more about the Northwest Promotional Marketing Association and Promotional Products Association International on their websites.